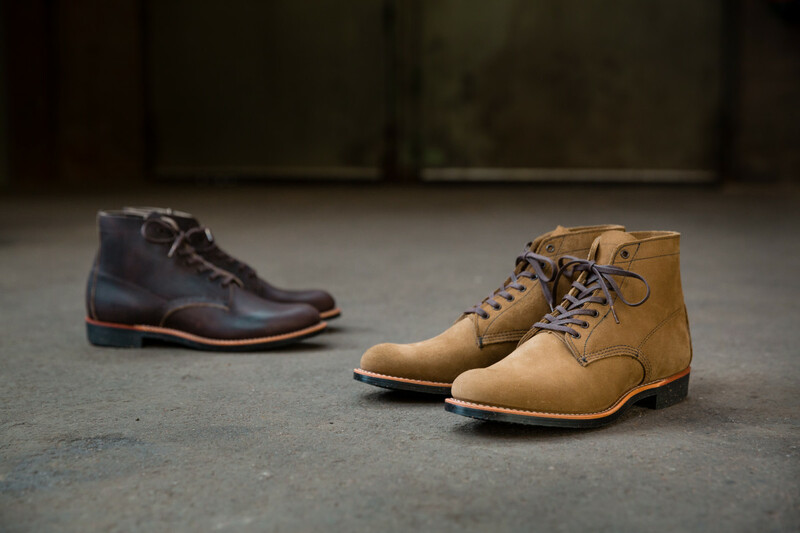 Inspired by the work boots of the '20s. 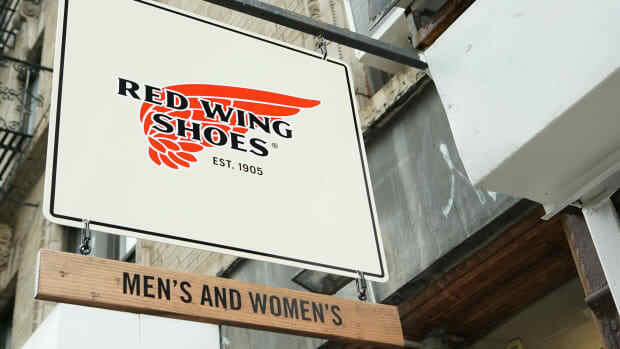 Red Wing Heritage is releasing an online-only exclusive that pays tribute to the company&apos;s founder, Charles Beckman. 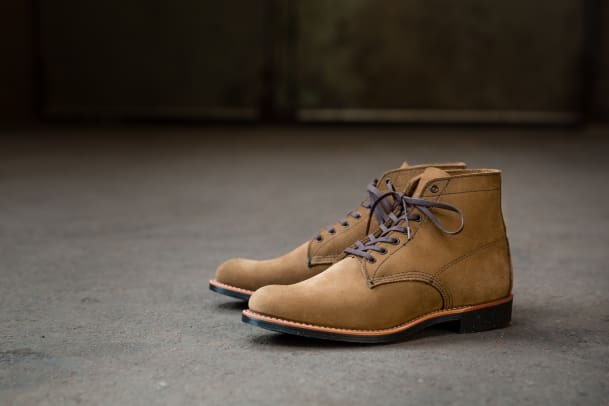 The shoe is take on the workboot styles of the &apos;20s, which Red Wing originally designed without a toe-box to make for a more comfortable fit. 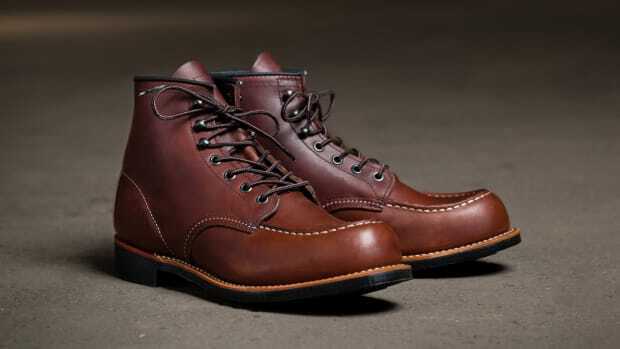 Called the Merchant, the boot features a Chemi Gum Sole, a material Red Wing has been using since the &apos;60s. The uppers will come in two options: Olive Mohave Leather and Ebony Harness Leather. 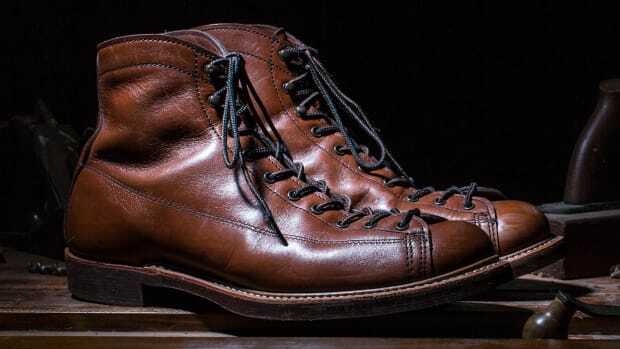 The boot brand opens its first shop in New York. A new and refined look for their classic Moc Boot. An original design from the 1940s.